For the person on your list who's environmentally woke. 1. A backpack made from recycled billboards. 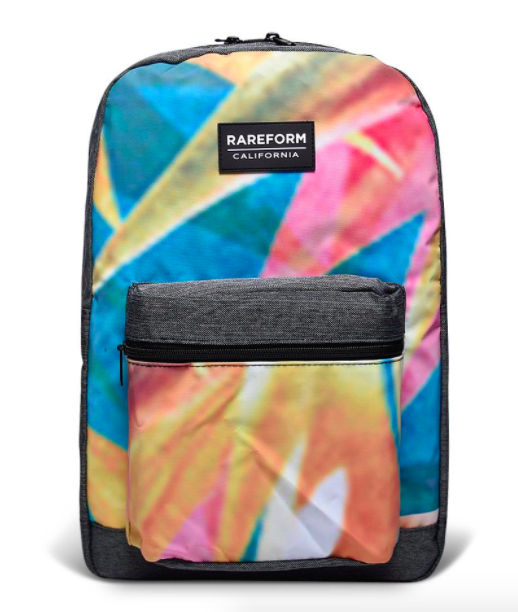 Promising review: "Totally vibin’ with this backpack. So cool and unique. Also great in the rain because the water doesn’t soak into all your stuff!!! 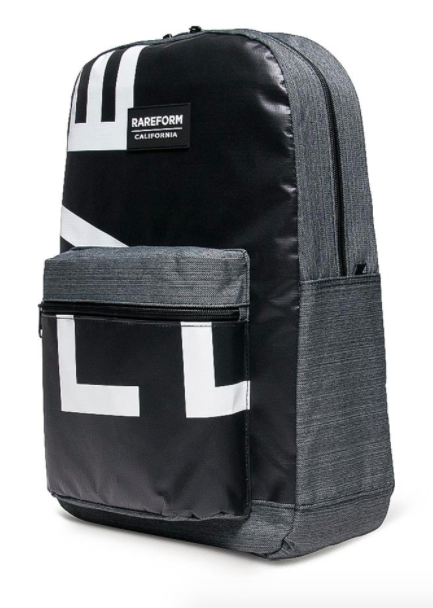 Love that every backpack is unique and that they are recycling materials so they are good for the planet too!! Mad respect. Would recommend to anyone." —Lexy M.
Get it from Rareform for $82. 2. A bracelet made from recycled flip-flops. Promising review: "These are SO BEAUTIFUL! I requested many bright colors, and I GOT many bright colors. Quick shipping, awesome product!" —Peggy D.
Get them from MusoMasiri on Etsy for $10. 3. A set of bamboo cooking utensils to use instead of plastic. 4. 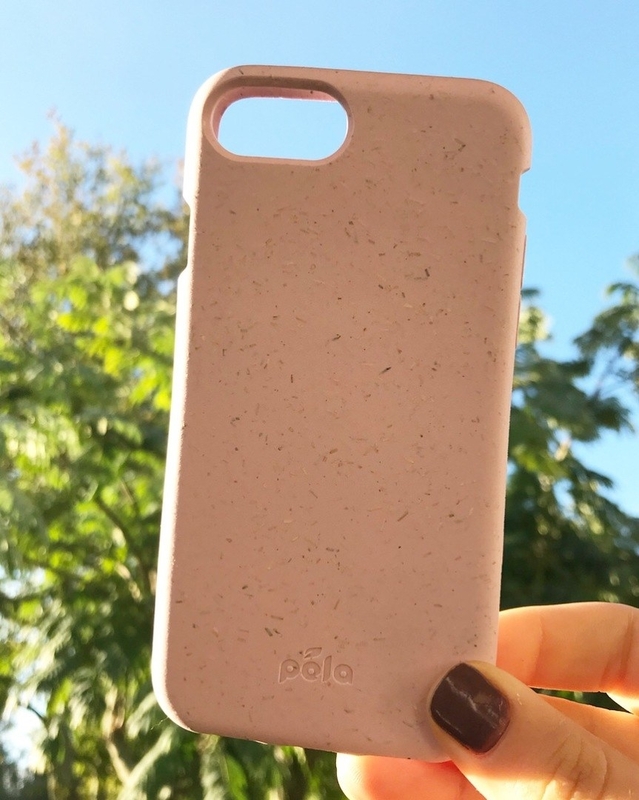 A phone case that's completely biodegradable and compostable. Promising review: "I truly love the case. It’s sturdy, protective, and I love the color. You can also feel the plant particles in the case. 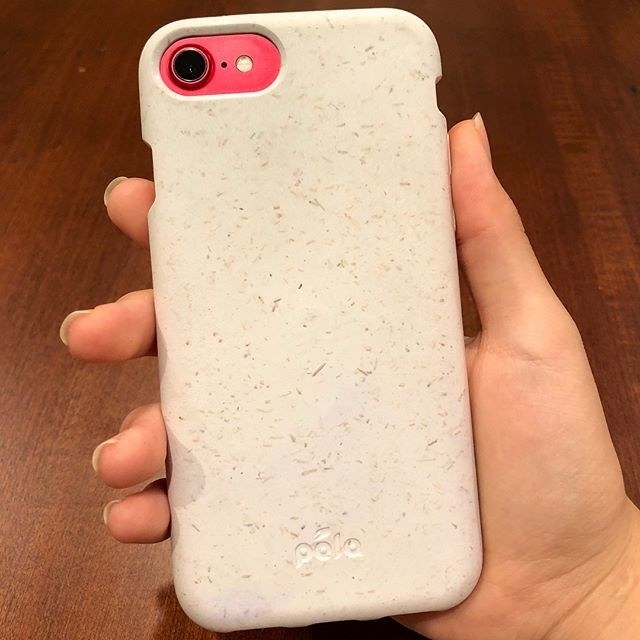 The only thing about having the lightly colored case is the fact that if you allow it to rub on dark stained clothing, it’ll attract that color to the case. Other than that, the case deserves 5 stars regardless." —Veronica V.
Get it from Pela for $37 (available in 20 colors). 5. 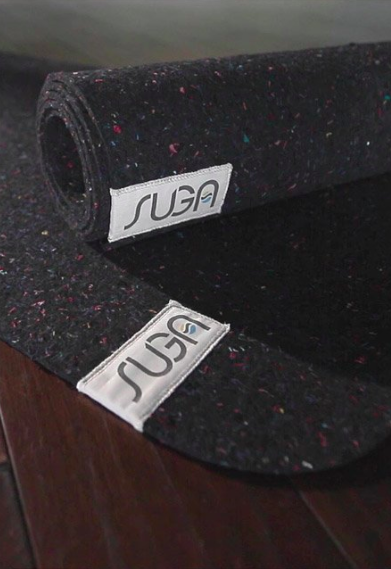 A yoga mat made from recycled wetsuits. Get it from Uncommon Goods for $79. 6. A reusable grocery bag that folds up into a tiny little square you can take anywhere. Promising review: "Was looking for a lightweight tote to keep in my pocket during a trip to visit the Christmas markets along the Danube. These are a large size when open, nice parachute-type material, and fold into their own pocket to about a 5" square! Seem to be sturdy enough for my needs, arrived quickly. " —Suzi T.
Get a pack of five from Amazon for $12.99 (available in many colors). 7. 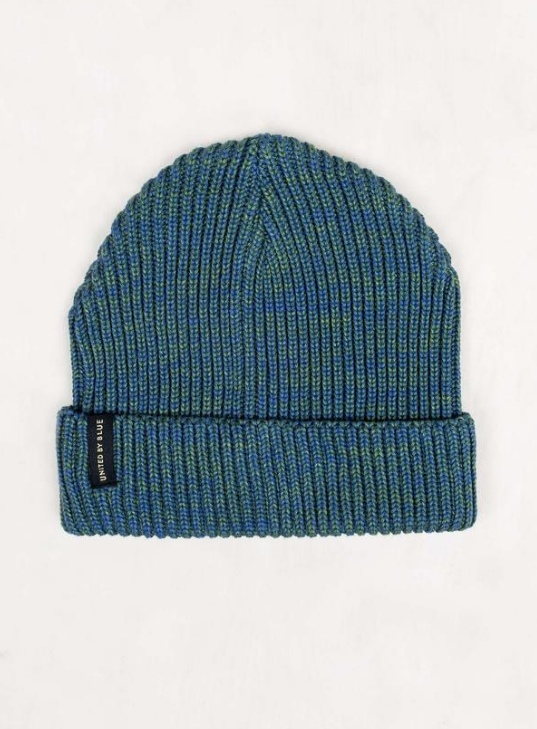 A warm beanie for winter made from recycled polyester. Bonus points: each purchase equals one pound of trash removed from our oceans. 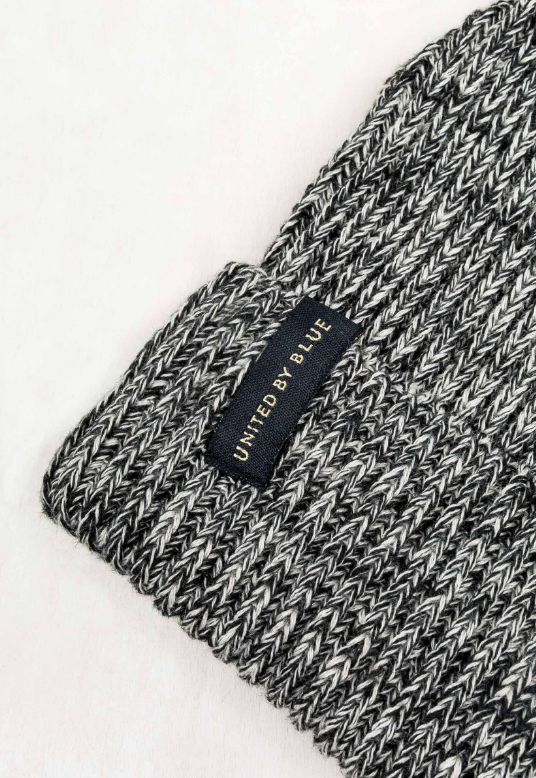 Get it from United By Blue for $28. 8. A compost bin that'll fit anywhere, so there's no more excuses to not do it. Get it from Amazon for $16.99+, Jet for $19.99+, and Walmart for $31.09+ (available in white and gray). 9. A set of metal straws and cleaning brushes to wash them with. Promising review: "Straws weren't flimsy or easily bent like other stainless steel straws floating around. The varying sizes fit generally with water bottles, coffee cups, and takeout cups. I wish there was a sort of carrying case to allow easy transportation other than the suede baggie, but above all else, these are amazing for reducing plastics use and preventing micro-plastic absorption. REMEMBER TO BRING THEM WITH YOU!" —Gabrielle C.
Get the set from Amazon for $8.99. 10. A subscription to Imperfect Produce to help fight food waste. whether they're weirdly shaped, fully crazy looking, or just are a carrot with two "legs." Do your part in stopping these foods from going to waste with a subscription box filled with less-than-beautiful fruits and vegetables that are just as nutritious as their counterparts. Get it from Imperfect Produce, ranging from $15 to $43 per week. 11. A cute, reusable cloth snack bag to bring your favorite foods to work and school. Promising review: "I absolutely love these reusable and eco-friendly bags. I use them for snacks / sandwiches when I am on the go, and the cute designs make them easy to spot when I am looking for them. I machine washed them and hung them to dry and they are in perfect condition. I love that you can get any pattern you want and she is able to make it happen and create beautiful, and fun reusable bags. I am definitely purchasing more ASAP! Highly recommend to anyone looking for a cute, reusable bag." —Jillian M.
Get it from Zookaboo on Etsy for $6.99. 12. A pack of white washcloths made from Bamboo. 13. A pack of four bamboo toothbrushes because plastic ones can't be recycled. Get a 4-pack from Amazon for $11.97. 14. A dopp kit made from recycled fire hoses. Get it from Uncommon Goods for $56. 15. A sustainably made toy made from 100% recycled parts. All products from Green Toys are made from recycled milk jugs, of all things! Get the shape sorter from Green Toys for $19.99. 16. A pair of socks made entirely from recycled materials. You wouldn't ever know from looking at them or wearing them, but these are actually made from recycled plastic. Get them from Recover for $14.99. 17. A pack of bamboo toilet paper from a company that donates 50% of their profits to build toilets for those in need. And before you freak out, I personally made the switch to bamboo toilet paper earlier this year and have never looked back. Get them at Who Gives A Crap, 48 rolls for $52. 18. A water bottle with a charcoal log inside that doubles as a water filter. 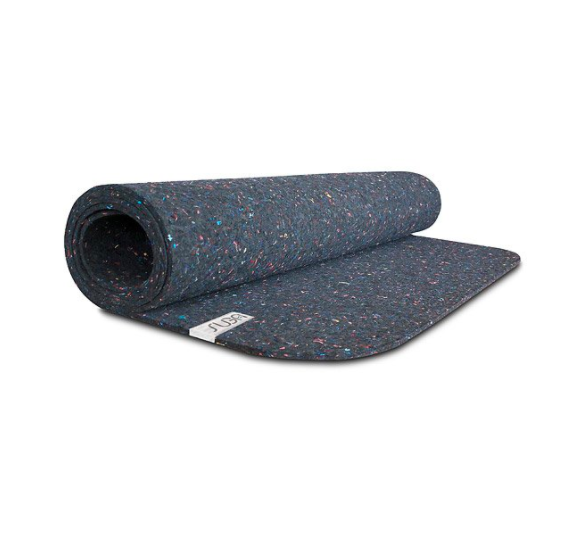 Promising review: "I am very pleased with this product. I needed to drink more water and the tap water at my place did not taste good to me. Using this bottle and filter, the water does taste good and I am drinking more water." —Paula A. 19. A darling jumper for the cute baby in your life. 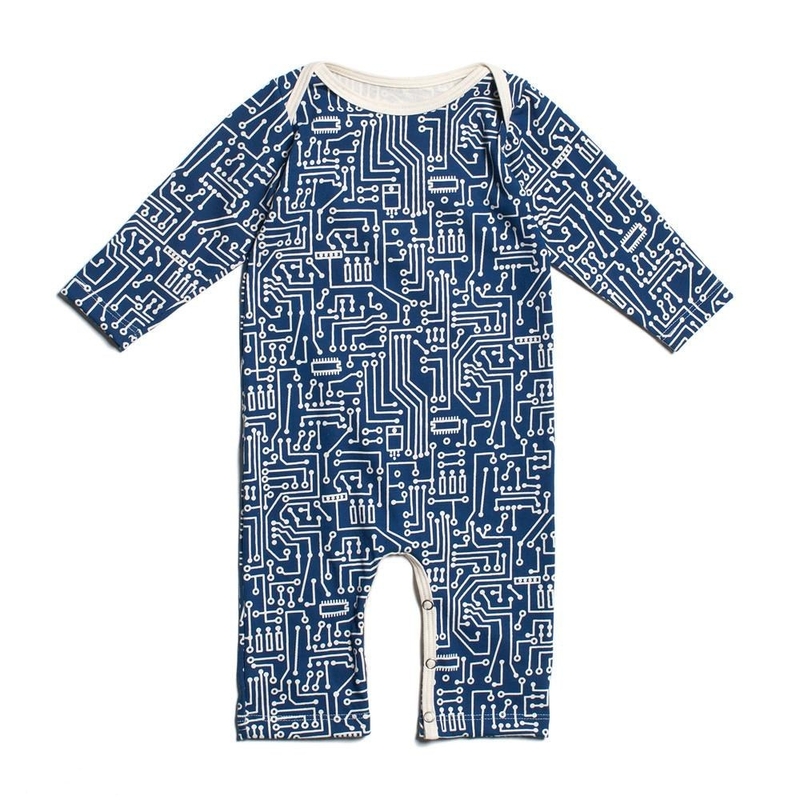 This company makes screen printed clothing on organic textiles out of their Brooklyn, New York studio. Get them from Winter Water Factory for $44. 20. 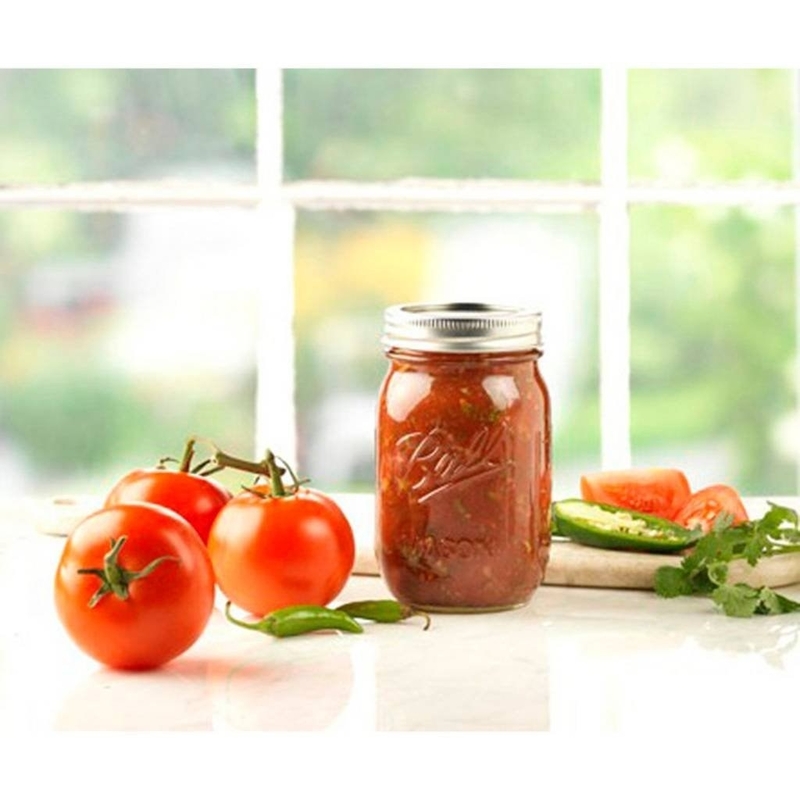 A set of mason jars to use for virtually anything instead of plastic. 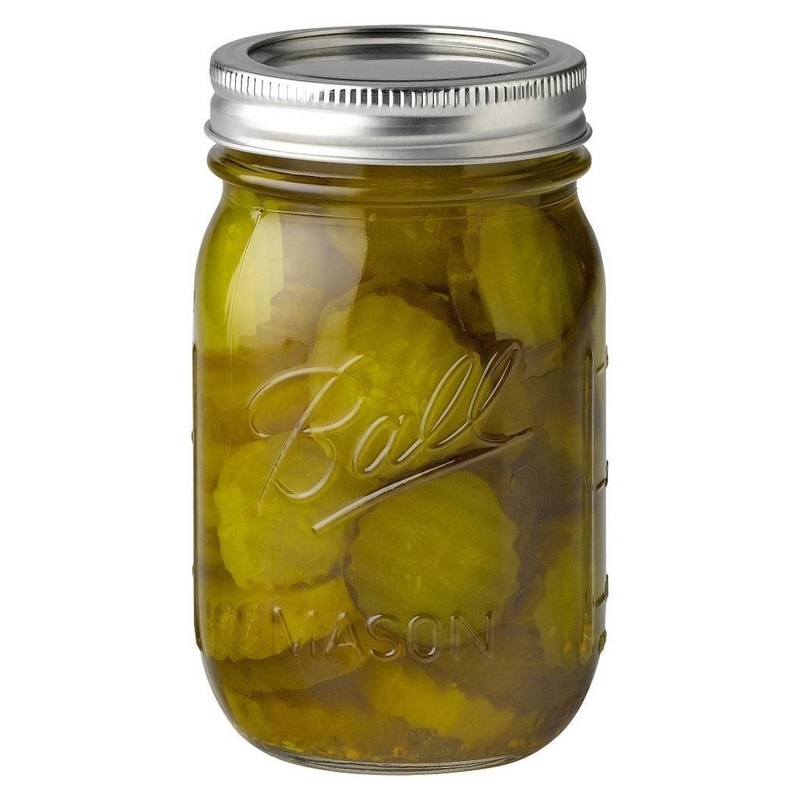 Promising review: "I love these jars!! They are the perfect size for overnight oats and we also use them as glasses in the house. High quality and great price! Cheaper than our local supermarket." —Kimberly P.
Get it from Amazon for $17.37. 21. And a super-soft scarf made from recycled Beechwood chips. I bet you wouldn't think a scarf made of of sustainable beechwood fibers would be soft, but you'd be wrong! This is one of the most comfortable fabrics out there. 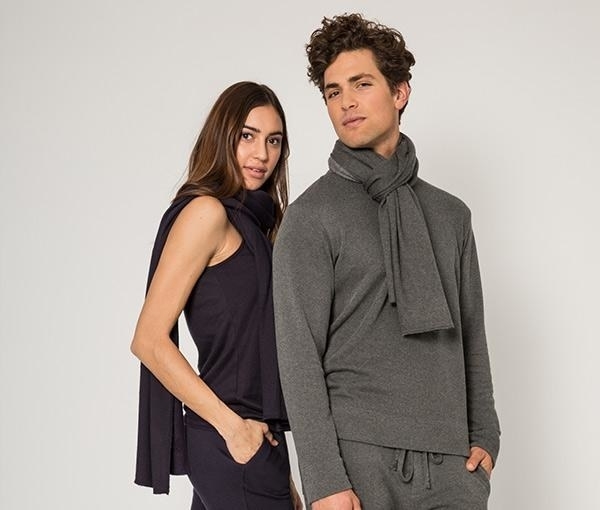 Get it from Bleusalt for $80 (available in Navy, Sand, Gray, and Black).